Choose from one of our many clubs! Brookwood offers as many as 15 clubs for students! Clubs are held on different days and different times throughout the year. See the list below to learn which club is right for your student. An after school club for chess players. 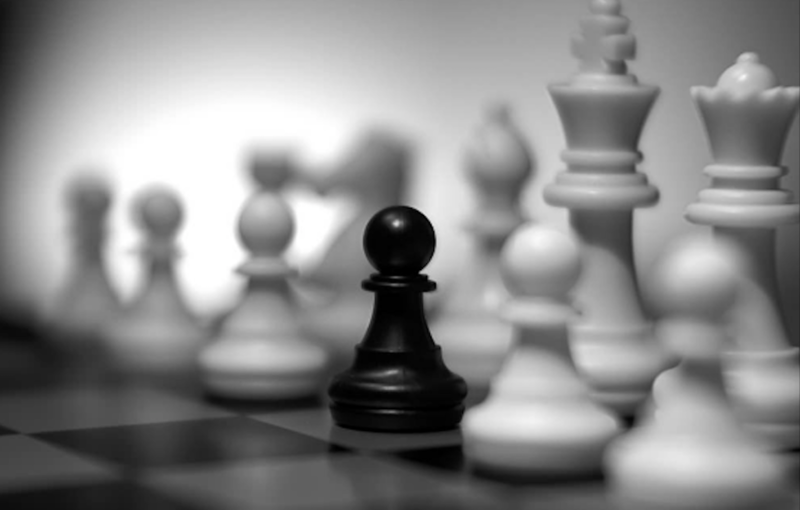 This is a club for students in the 4th and 5th grades that already know how to play the game of chess. They meet two Tuesdays a month after school from 3:15-4:00. Registration cards will be available to students at the end of September near the 5th hallway. 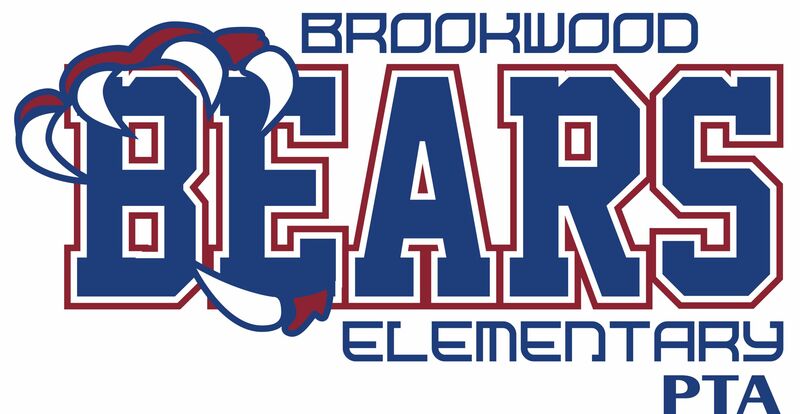 All 4th and 5th Graders at Brookwood are eligible to join the Brookwood Honor Choir. The only 2 qualifications are a love of singing and great behavior. There is no fee and no audition. Choir meets on Thursday afternoon from 3:15 – 4:15. Applications have gone home with 4th and 5th grade already. This club is for 4th and 5th graders. Only 12-14 students can participate. They meet twice weekly September-December. (M/T 3 -5 ). 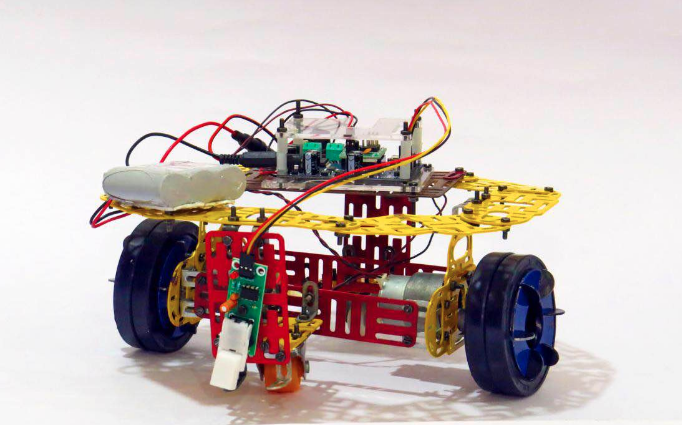 Students use Vex-IQ system robots, 2 teams build and program 2 robots for competition. Students who are interested in helping before and after school with a variety of duties. The duties include helping in the nurse and front offices, Kindergarten, hanging the flags, lost and found, hall duties, library, front door, gym and bike rack. Must be in 5th grade and be an excellent role model for all our Brookwood Bears! See Coach Vincent for questions. This club is already up and running.